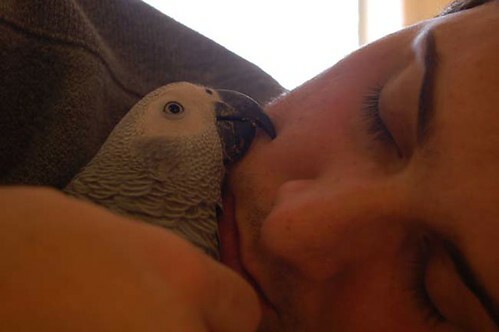 A couple of years ago, I wrote an article entitled "The Biggest Mistake We Make with Our Parrots". Following that post I wrote another article called "The Second Biggest Mistake We Make with Our Birds". Q: I was forced to board my parrot at the vet for two weeks when I had to fly out of town because my mother become ill. Now my bird wants nothing to do with me, and has actually bitten me twice, which is not like her at all. What can I do to fix our relationship?